It has been a period of transformation and change for Arya Gurukul. We are seeing tremendous growth at the school level and with the overarching group behind the school. Arya Gurukul is now part of a bigger family of educational institutions under the brand of AryaGlobal. lt includes Little Aryans, St. Mary’s High School, Modern High School, and the AryaGlobal Research and Training Institute (ART) – ART offers the Early Learning Programme (ELP) that trains pre-school teachers in the latest and best of pedagogical techniques. 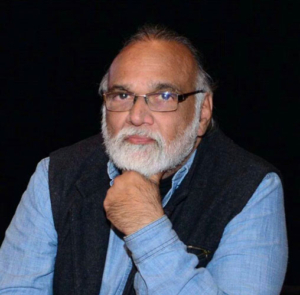 AryaGlobal has initiated the Supernova programme that offers the revolutionary mid-brain super sensory activation method through an empowering activity center for parents, teachers and children. AryaGlobal was formed with the vision of providing a complementary set of options to parents from all tiers of society who wish to provide their children with high quality education. AryaGlobal provides parents with options that empower them. . The option of location, with branches across Kalyan East and Kalyan West, as well as Dombivali and Ambernath. 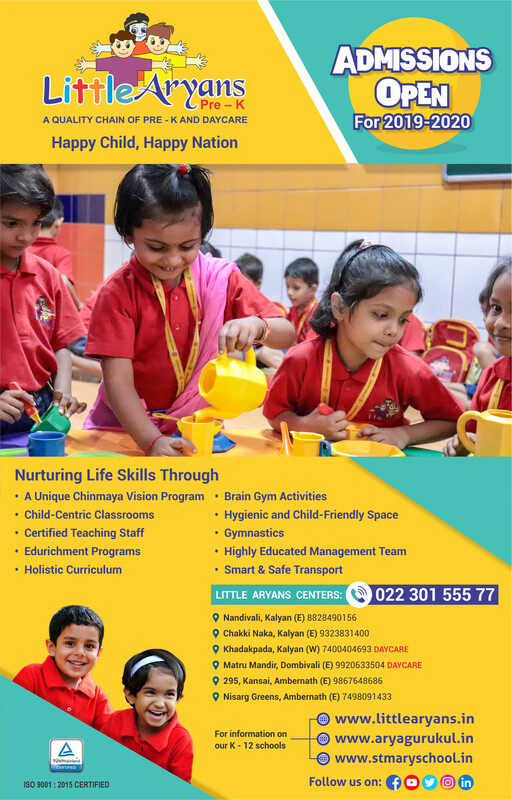 We now have 6 Little Aryans and 2 Arya Gurukul locations. AryaGlobal was envisioned as an educational brand that imparts the best of holistic education in the country. We continue to be aligned with the Chinmaya Vision Programme. His Holiness Swami Tejomayananda, the head of the Chinmaya Mission Worldwide, himself inaugurated the first Arya Gurukul 8 years back.